NFC Friendly. Genuine Original Blackberry Q10 Soft Shell Case Cover - Black. Blackberry part number: ACC-50724-201. Xperia XZ2 Clear Gel Case Made of high quality Gel materials to provide excellent grip and shock resistant properties.This case fits perfectly & simply insert over the back of the Phone allowing complete control of all the buttons's fully body cover design is still very thin & extremely light and durable giving fantastic protection against scratches, finger prints and it also has great Look & Protection capabilities if dropped Basic Features Made of a strong thermoplastic material With Silicone case is impact resistant, scratch resistant and adds a little bit of colour to your life. 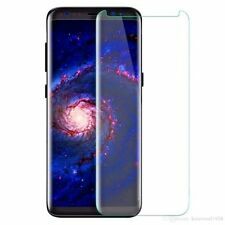 Designed just for the Samsung Galaxy S8. Oleophobic Coating to protect finger marks. 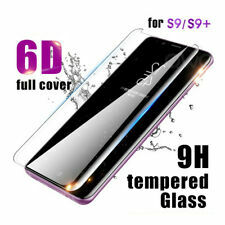 The 9H' hardness can effectively protect your screen from scratches and extemal shocks. If brocken,the tempered glass breaks into small pleces that are not sharp,marking it more safer for users. The oleophobic coating can prevent fingerprints or other stains,and make the film easy to clean. NFC Friendly. 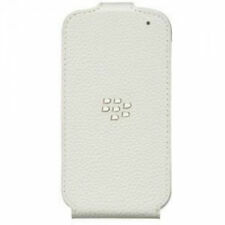 Genuine Original Blackberry Q10 Soft Shell Case Cover - White. Blackberry part number: ACC-50724-202. New Genuine Official BlackBerry Priv Slide-Out Hard Shell - Black. Compatible with PRIV Sync Pod. Comfortable grip. It is thenArgos' responsibility to inform you once your parcel has arrived and is ready for collection. He official soft shell has been designed and made by BlackBerry for the BlackBerry Q5, making it a perfect fit. Also being made by BlackBerry, it has excellent build quality and will easily outlast your phone. Genuine BlackBerry accessory. New Arrivals. We aren't perfect but we aim to be. On the rare occasion that we may make a mistake, we’ll do all we can to rectify the situation and stick to our values. Wraparound colours and graphics add seamless style. Sleek, elegant and pocket-friendly design. Easy installation protects your phone in a flash. Product Details & Features. The official soft shell has been designed and made by BlackBerry for the BlackBerry Q5, making it a perfect fit. Also being made by BlackBerry, it has excellent build quality and will easily outlast your phone. 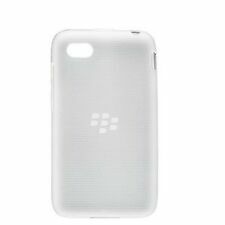 BlackBerry Soft Shell Case for Q5 - Clear. Genuine BlackBerry Product. We will advise which is applicable. GENUINE PRODUCT. We pride ourselves on our reputation for ensuring all orders are quickly processed and despatched. 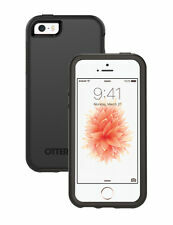 OtterBox Certified Drop Protection. Compatibility: iPhone 5/5s/SE. Colour of product: Black. Case carrying style: Bag. Case type: Cover. Maximum screen size compatibility: 10.2 cm (4"). Technical details. This BlackBerry Q10 Soft Shell is made from a flexible, plastic-like material and is designed specially to fit your Q10 handset. Designed for the BlackBerry Q10. Keep your device safe, secure and protected. Durable and high-grade leather case / folio.